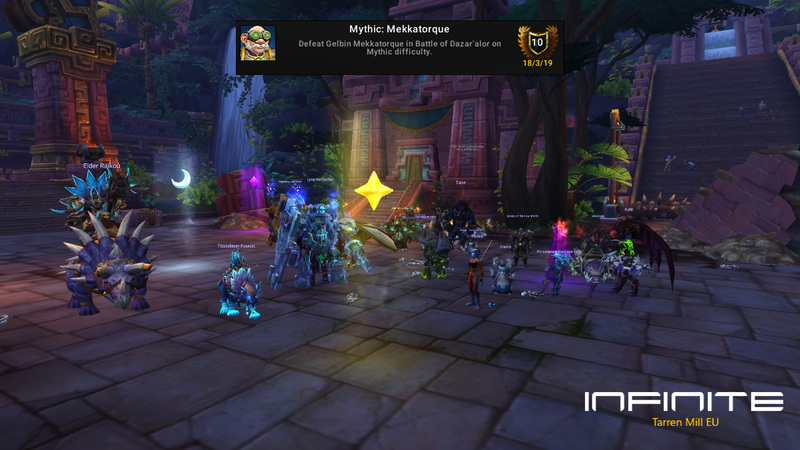 https://www.wowhead.com/npc=144838/high-tinker-mekkatorqu and his small, irritating, totally bad robots is dead. 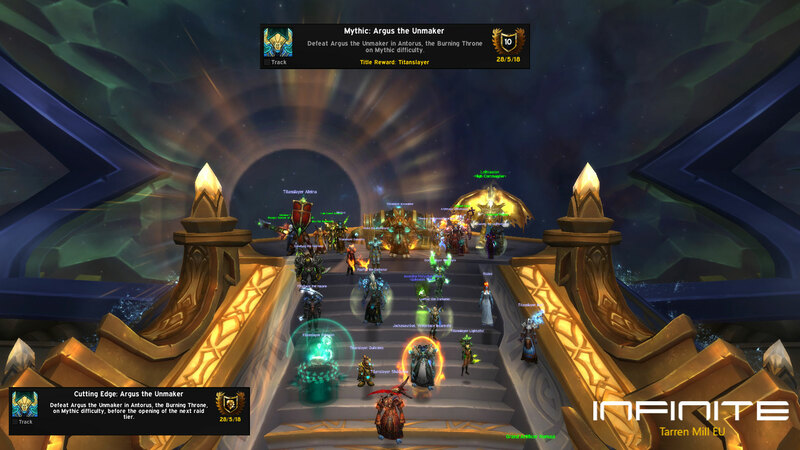 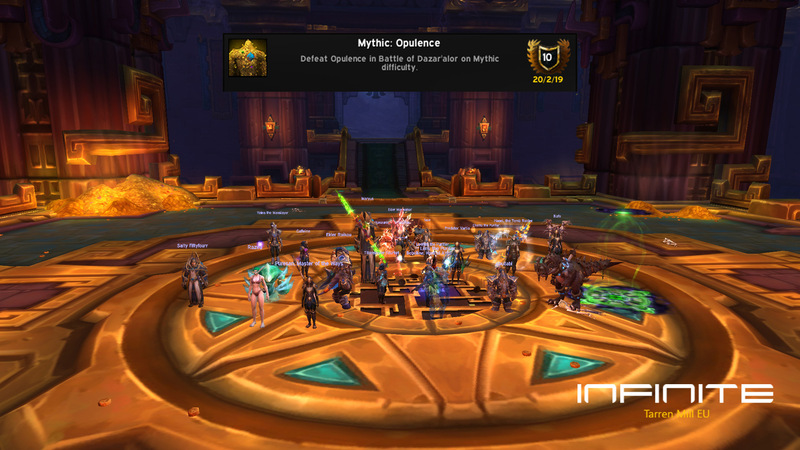 It was like a dream, entering a room filled with gold and https://www.wowhead.com/npc=145261/opulence as alliance killing him to get phat lewt. 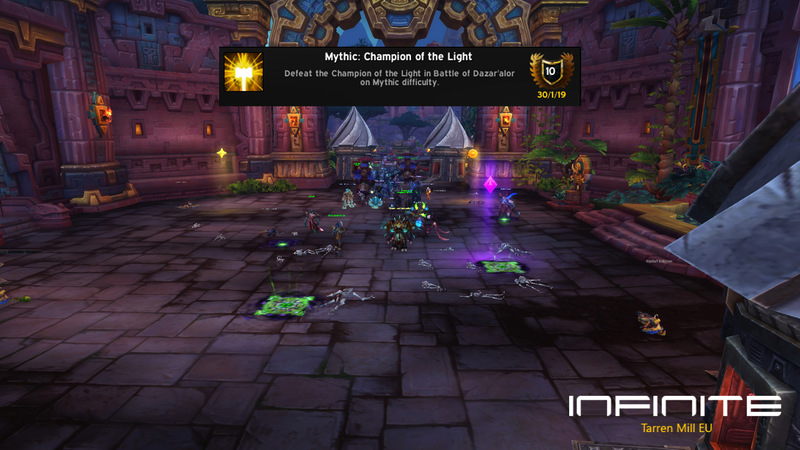 The dynamic duo, https://www.wowhead.com/npc=144690/mestrah and https://www.wowhead.com/npc=146099/manceroy-flamefist (possibly form Scotland) or simply "The Monk" and "The Mage" were turn into dust. 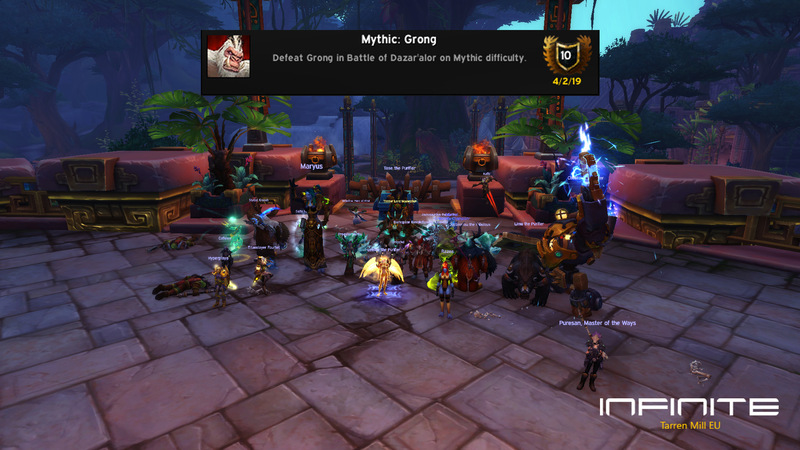 The big ape, https://www.wowhead.com/npc=148117/grong did not get angry enough and was defeated and was sent to pester the alliance. 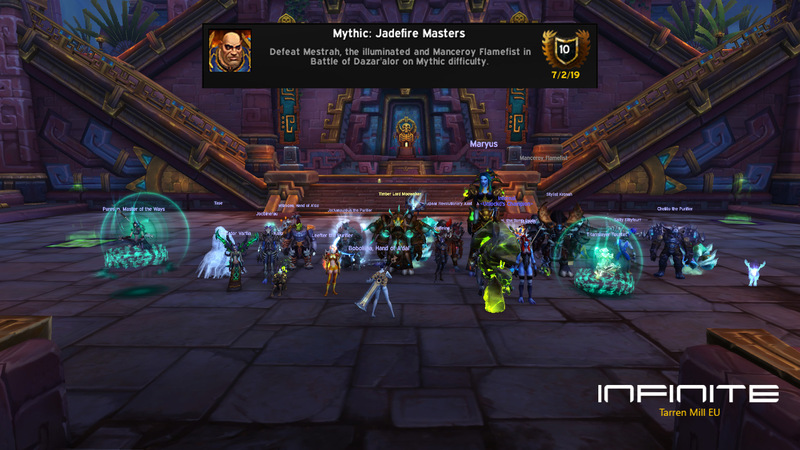 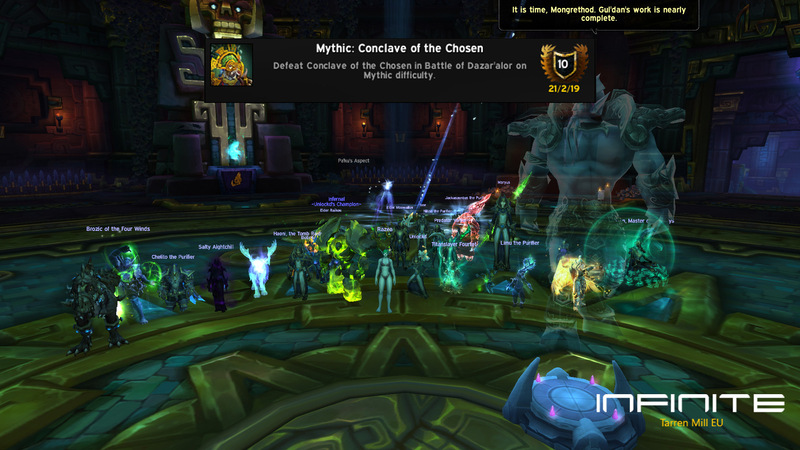 First mythic kill and rather easy, https://www.wowhead.com/npc=144680/frida-ironbellows was put below the ground.